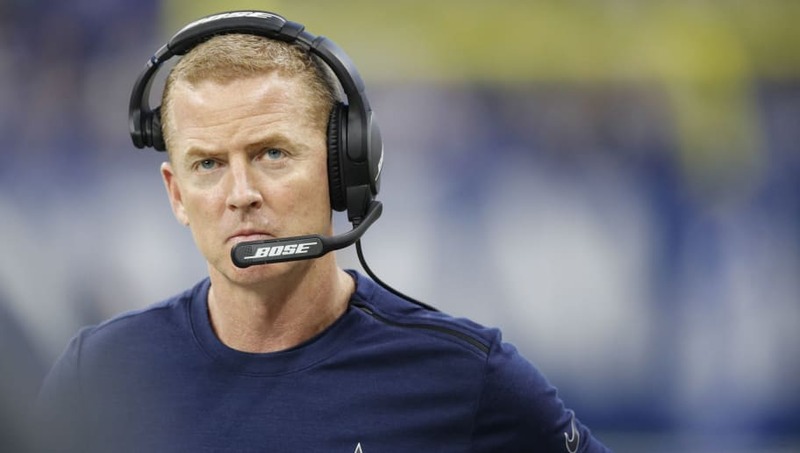 On Jan. 12, reports surfaced that the Dallas Cowboys were expected to negotiate an extension with head coach Jason Garrett, only for conflicting reports about Garrett's future with the team to come to light two and a half weeks later. On Saturday night Cowboys owner Jerry Jones confirmed that Garrett will be coaching for his job in 2019. Questions surrounding Garrett's tenure in Dallas swelled back in 2014 as well, before the Cowboys coach answered with a 12-4 record and an NFC East title before losing in the infamous Dez Bryant "catch" game. Dallas rewarded him with a five-year, $30 million extension. Garrett will need to do just that if he plans on remaining on the Cowboys' sideline going forward. The franchise has reportedly had their eyes on New Orleans Saints head coach Sean Payton as his replacement.